The world of business is a place of endless transactions all for the purpose of making their business’ progress hasty. One of these business transactions is the exchange of business cards. The act of exchanging of business cards with others or handing them to others is not just some exchange pleasantries to brighten up both entities’ day by forcing a smile in a moment. 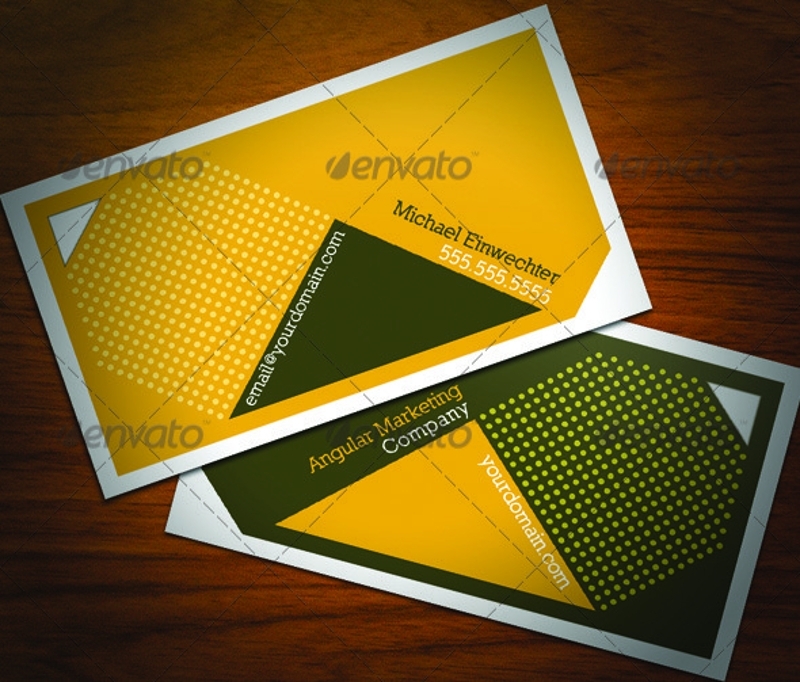 But, how could anyone ever afford to decline a perfectly designed business card? 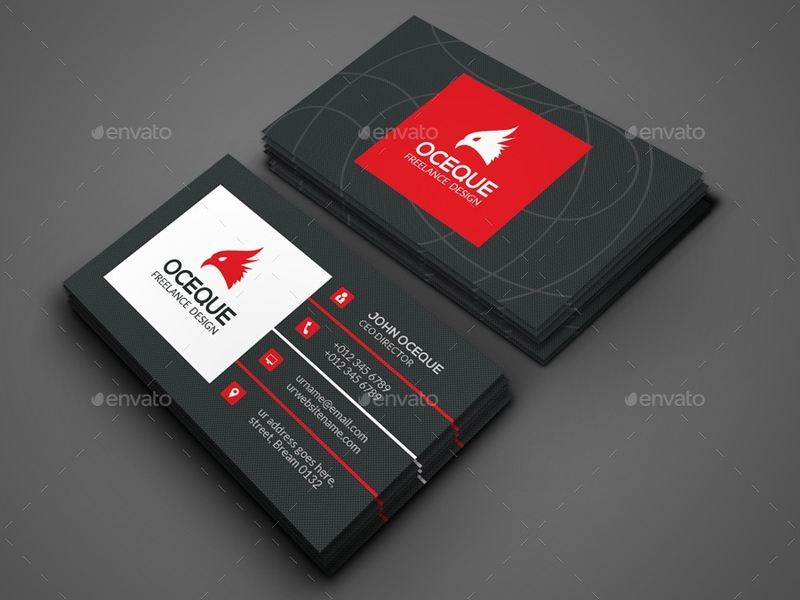 Better yet, how could anyone not fall for the bait when handed with a perfectly designed business card? The worth of a business card is far too much to compare it with its size. 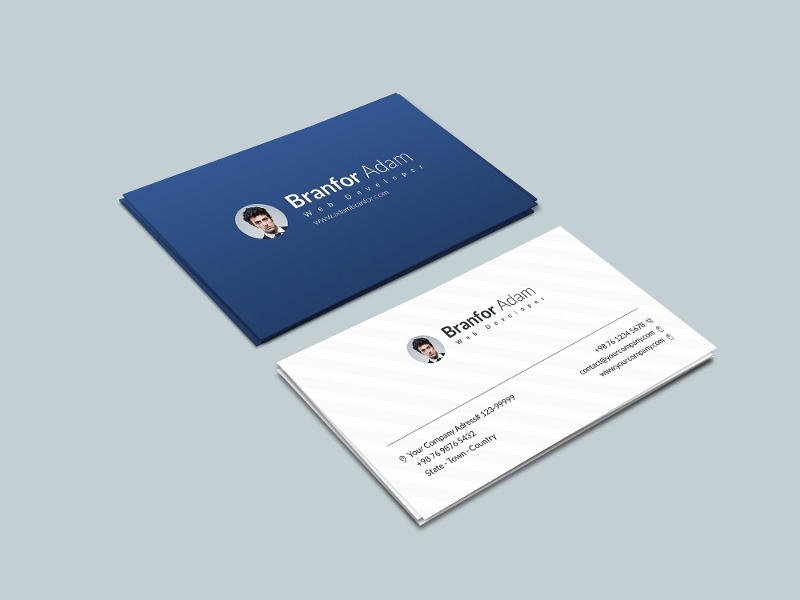 To others, a business card may only be a piece of card that contains only contact information for your company or your business contact information. 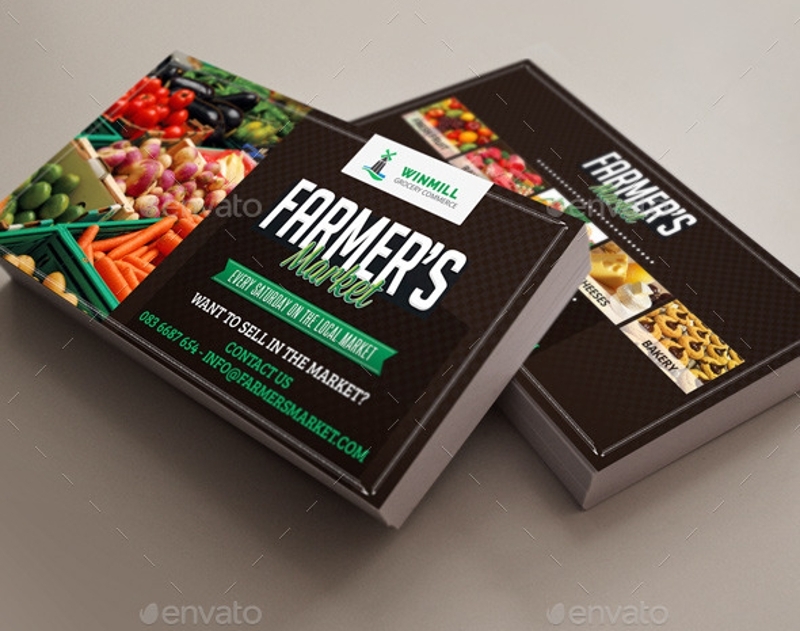 Business cards are marketing schemes that compels a targeted audience to respond immediately to what business product or service is being offered to them. Unlike advertising flyers and business brochures, business cards are not very informative which stirs targets’ interests even more. This article will help you understand how a business card’s purpose does not pale to the greatness of digital marketing just because others try their hardest to invalidate its worth. Reasons regarding why you should develop your business card are also listed in a part of this article. 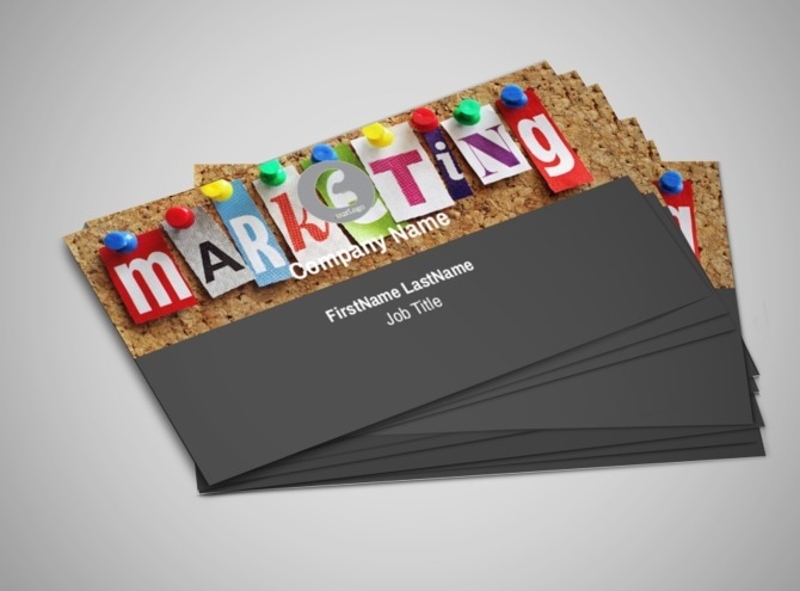 Why Should You Develop a Business Card? Your company values can manifest in a business card. After some time of marketing your business personally to your prospects, they usually take some time to think about the business deals. This is natural for who are we to simply believe in all the statements of a stranger whom you just met because he or she wants to do business with you? But, by handing your business card to your prospects they can actually sense your credibility and the company values you live by. Obtaining the trust of your customer can then be easily attained. 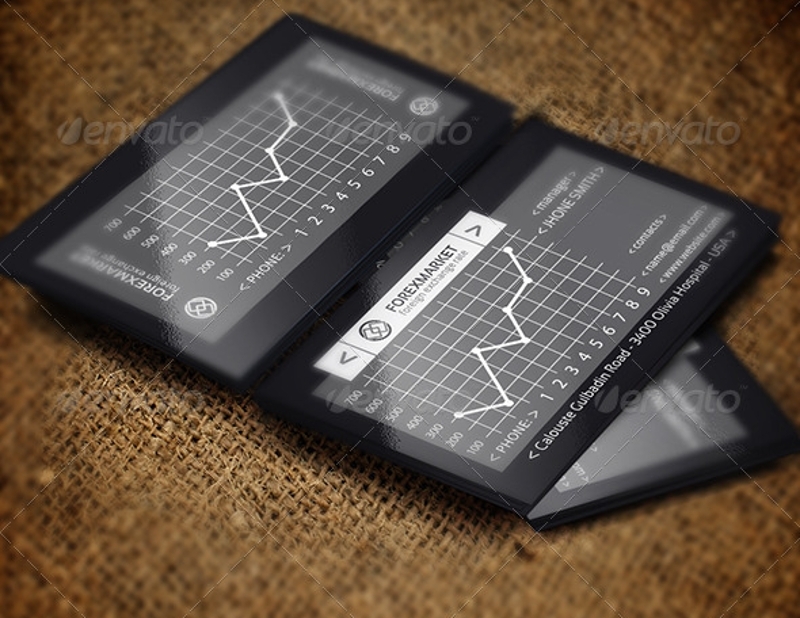 Business cards create an impression. The cohesion of a business card’s elements can be easily observed which makes your prospective business partners and consumers to naturally make their judgments. These judgments are their impressions not only of you as a person but also your business. One can already tell if closing a business deal with you will be worth it or not from the sight alone of your business card. If the impression that is created from the business card you have developed is negative, you can already tell they will decline all the special offers your business would generously provide no matter how wise closing the deal would be. Makes referrals easy. A business card can be kept easily and carried easily. If you have encountered a prospect who keeps the business card you handed to him or her, there is a good chance the sphere of your influence will increase. This is because if you have won his or her trust, he or she might likely spread the word to one of his or her social circles. As both an entrepreneur and consumer, you should know that customers listen to other customers. From this, unexpected prospects can transform into customers and use your business card to contact you. Convenient, isn’t it? Makes potential customers and business partners remember you easily. 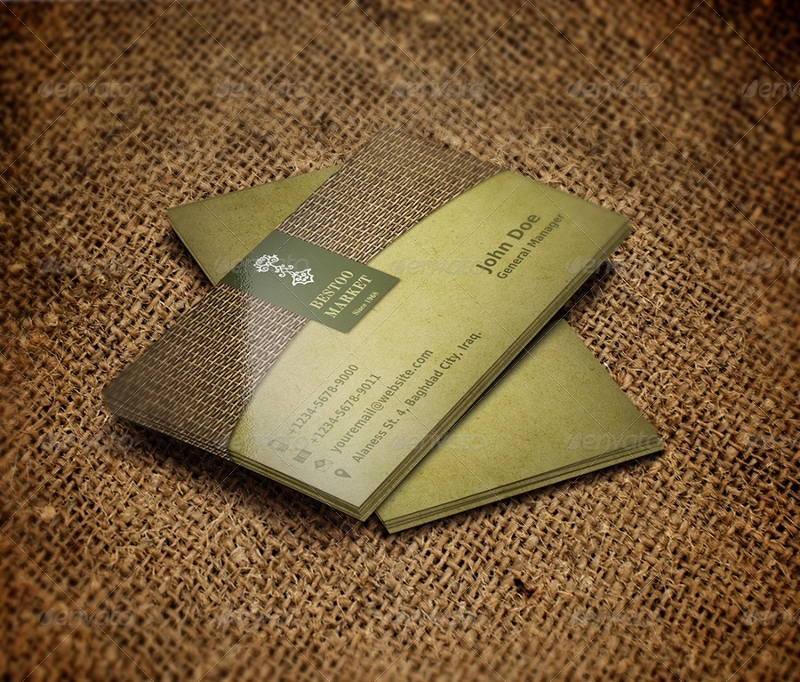 Aside from the memorable encounter you have with these entities, business cards make the business talk seem fresh. 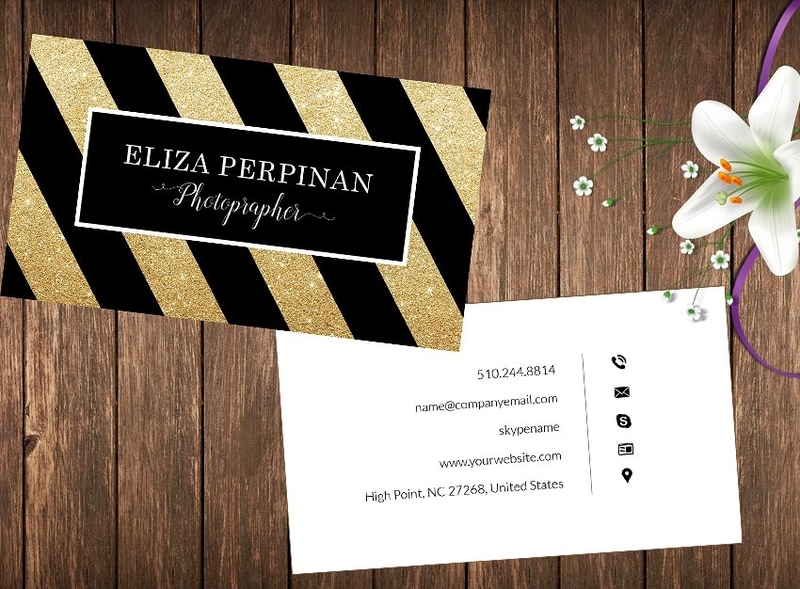 This is because of the kind of design you want to incorporate into your business card. Your business card has to stand out from the rest of your competition and, too, you can add a professional photo to your business card to make forgetting the encounter impossible. With all the reasons that have been discussed above, it makes you think that designing a business card is not as easy as you think it is. Stop the creasing in between your brows for we are here to help you out. We offer you tips to keep you guided and, too, make sure that your business card stands out from your competitors. Consider the perspective of your targets. You have to remember that you are making the business card to market your business. Set aside your personal interests and just think about the factors that make your targets want to keep your business card. If you are having a hard time with it, refer to the samples here in the article. The design has to be relevant to what your business is about. Just by looking at the design of your business card your prospects will already know what kind of business you do. If your design does not speak so much about your business, obtaining the trust of your prospects could become a challenge. Never crowd your business card with too much information. Given the size of a business card, you can only fit so much in it. Don’t force yourself to put all your contact information on it and jeopardize the comprehensibility of your business card’s content. Just put all the necessary contact information where answering the responses or queries of your prospects is immediate. Put your picture on it. 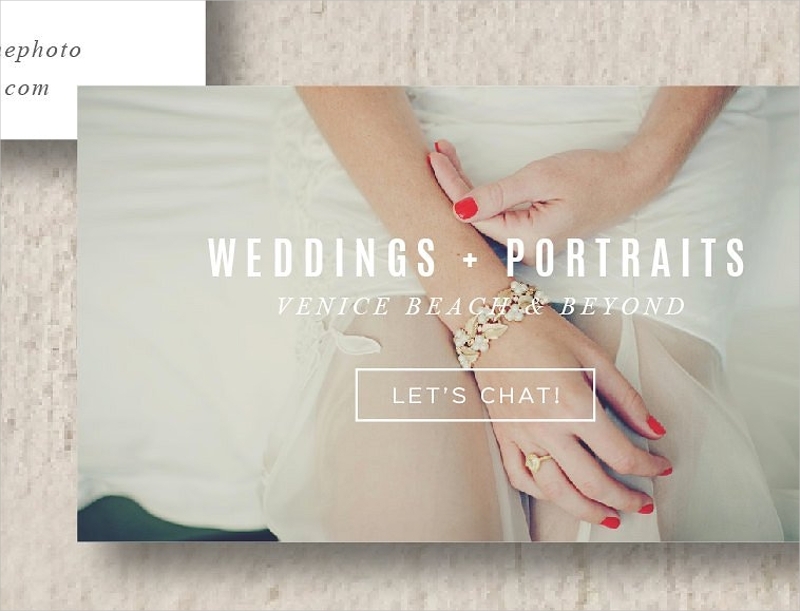 We encourage you to put your photo on your business card to make you memorable. A psychological research proposes that pictures of people are memorable, especially if the picture is not in black and white. Choose a picture where you are dressed formally to keep that air of formality. There is just so much in business cards for people to invalidate its worth and significance in the field of business. 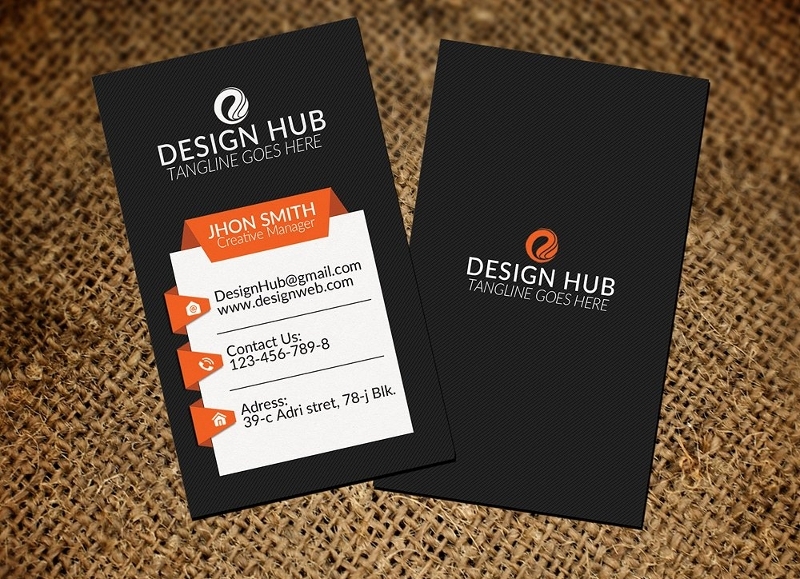 With so simple and so small a business card, a business can advance greatly from it. Business cards might be considered one of the most traditional ways to market your services and products, but their significant role in the field of marketing has never waned, even in today’s era.